By far, the most common question people ask when they find out I’m an author is: how did you come up with the idea? Well, it depends on the story, but I pull from everything. Something I hear someone say, a line from a song, just the thought of what a guy might say to a girl, or walking across an outdoor store in heels. How does a city girl end up owning an outdoor store in the middle of nowhere? And… What type of conflict would come about from it? But that’s all I do is ask myself questions and jot down a few notes. From there, I am the epitome of a pantser. 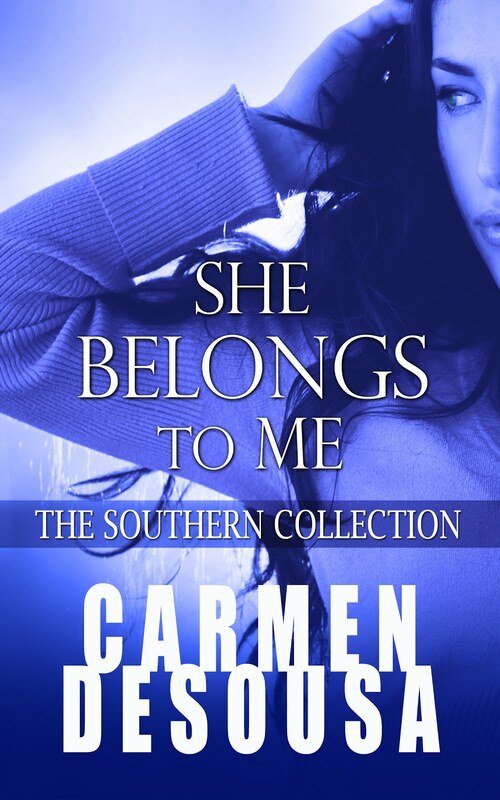 I didn’t even write my prologue and a few chapters of the manuscript until after the entire story was complete. How is that possible you ask? Well, if you are a writer--or know someone who is a writer--you’ll know we hear voices. Not the type of voices that doctors need to start fitting us for a straitjacket type of voices—at least I hope not—but voices nonetheless. My characters literally take on a life of their own, and the further I delve into the story, the more complex and lifelike they become. So, yes, often I have to go back and add a little more to their story. And, in the case of Land of the Noonday Sun, a background character, whom I had no interest in, proved to be an interesting character and is now getting their own story—sorry, I can’t say whom that character is, as that would ruin it for you if you decide to read Land of the Noonday Sun. Want to see how I pull it together, want to guess which character will get a shot at a leading role? The answers are all in my #1 romantic-suspense bestseller Land of the Noonday Sun. 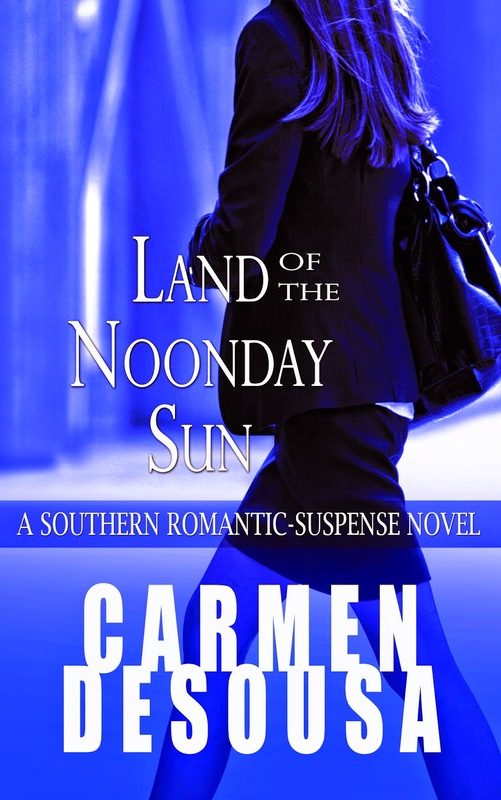 Land of the Noonday Sun is part of my Southern Romantic Suspense Collection. All the novels can be read in any order...as long as you read this one before When Noonday Ends. Every book in the series is a full-length novel--NO CLIFFHANGERS. I'm a reader, so I hate them. But...each book has familiar characters, so you can always visit with the characters you grow to love. I finished Land of the Noonday Sun yesterday. I just wanted to congratulate you on actually surprising me with the who-done-it part of the story. Thanks! Very cool, Astrid, and thank you for letting me know. 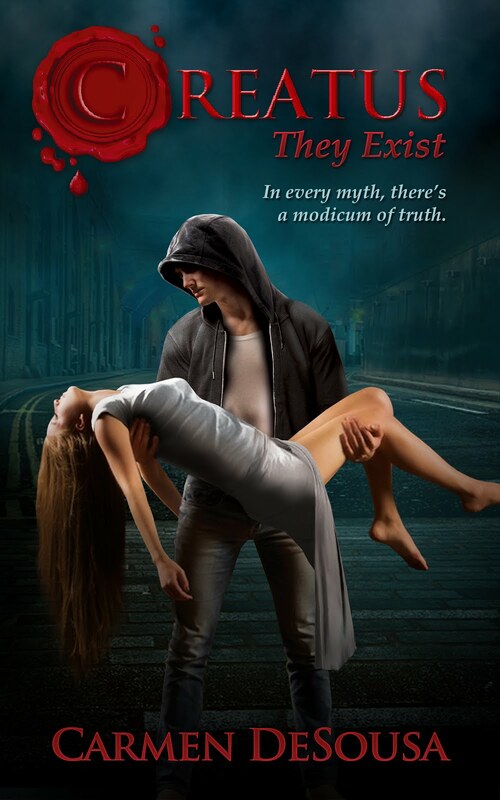 I have several beta readers, but only one of them is a real mystery buff. She actually called me and yelled at me because she didn't figure it out, but admitted that all the clues were there. I love to hear this because as a mystery writer, we do everything we can to provide you with a whodunit without resorting to trickery. Thank you again. I'm a huge mystery fan, so I must pick up your book! Thank for the post; as a cross between a plotter and a pantser, I'm finding that asking myself questions helps tremendously. It does! I keep a notepad in my phone that backs up to the cloud. I love it. I just keep jotting questions and thoughts. Sometimes I get to the end of the book and have never used some of the ideas, but it still helps with my world building and character profiles.